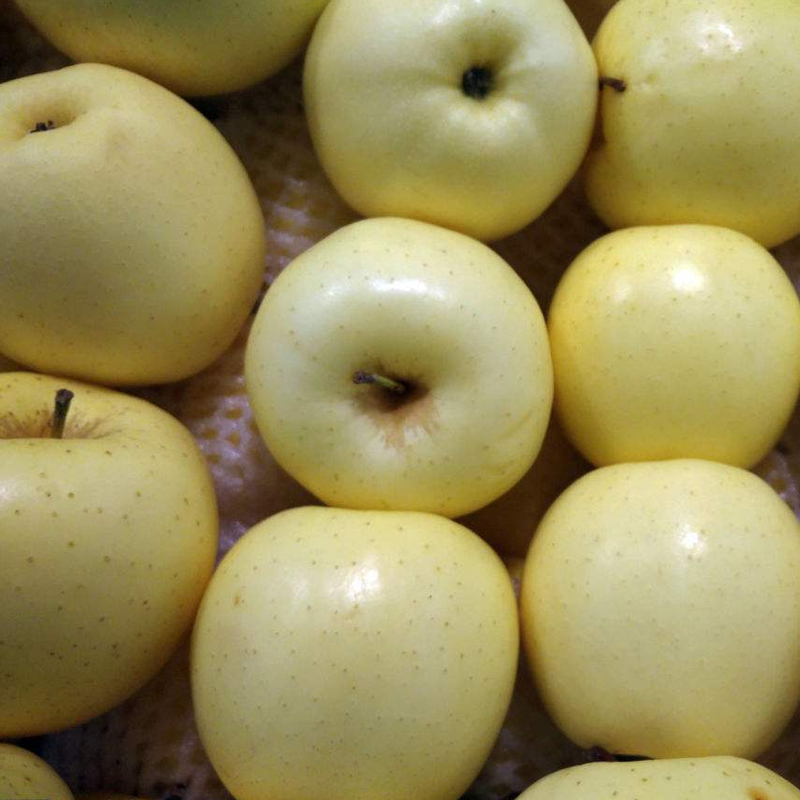 Selection of high quality yellow Marshal apple with a diameter of 70mm. Huang Yuanshuai, a large fruit, usually has a single fruit weight of up to 200-450g, the immature fruit is green, the ripe fruit face is golden yellow, with a small spot, and very small. The flesh is yellow, juicy, sweet and crisp. The mature period coincides with the golden autumn eleven and the Mid Autumn Festival two festivals. It is an ideal gift for the relatives and friends. 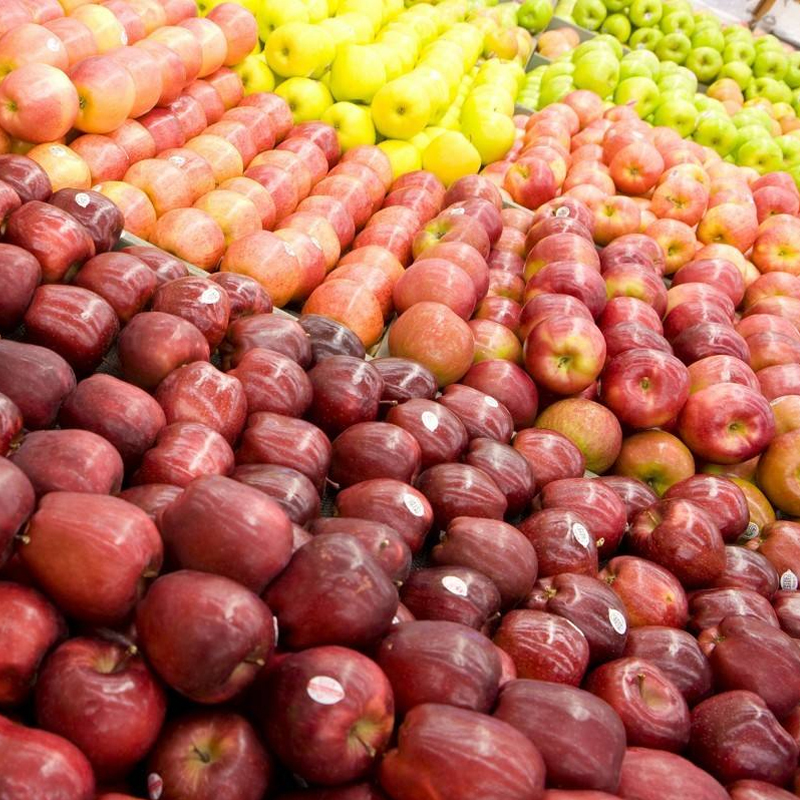 Looking for ideal 70 Specifications Golden Delicious Manufacturer & supplier ? We have a wide selection at great prices to help you get creative. All the NingXia Golden Delicious are quality guaranteed. We are China Origin Factory of Fresh Sweet Golden Delicious. If you have any question, please feel free to contact us.